It’s been awhile, but Moto-Mania is back with a vengeance. Showcasing a total of fourteen motorcycles from around the world by some of the best motorcycle blogs out there. 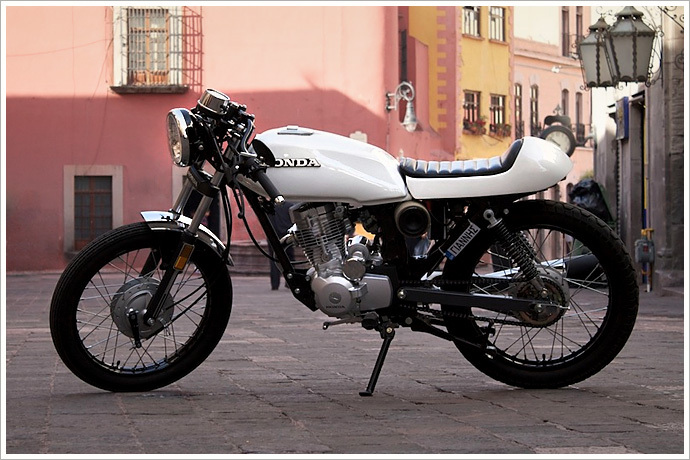 Bikes via: BIKE EXIF, The Bike Shed, Inazuma Cafe, Pipeburn, G Blog, Return of the Cafe Racers.